(Photo courtesy of NuScale) Twenty-nine Utah municipalities are exploring small nuclear modular reactor technology to power their cities in a world without coal. This mockup shows an aerial view of the 12-module plant site at Idaho National Laboratory in Idaho Falls. Murray • Citing a growing need to replace coal in its power portfolio in the future, Murray’s City Council has voted 4-1 to continue its investment in exploring the country’s first small modular nuclear reactor. Murray is a member of the Utah Associated Municipal Power Systems (UAMPS), a consortium of municipally owned power systems in Utah and several other Western states that has partnered with NuScale Power to study and create the technology. The proposed 12-module plant would be at Idaho National Laboratory in Idaho Falls, where it could power Utah’s cities from hundreds of miles away. With its additional $15,000 investment approved on Tuesday, Murray has now committed $30,000 to the Carbon Free Power Project to explore the new technology. But the council has plenty of opportunities to “offramp” from the project — with NuScale promising to reimburse 100 percent of the costs incurred since November 2017 if UAMPS participants choose not to participate past 2019. If they stick with the project, the 28 municipalities that have signed sales contracts for the project — 23 of which are in Utah — wouldn’t actually power their cities with nuclear energy until around 2026, since the project is now in the exploratory phase, with the U.S. Nuclear Regulatory Commission currently reviewing the NuScale reactor design. Right now, Murray gets around 43 of its power from coal. The city’s current buy-in of 1 megawatt of nuclear energy would likely constitute only 2 percent of the city’s energy needs per year, Haacke has told The Salt Lake Tribune, so it wouldn’t come close to replacing coal. 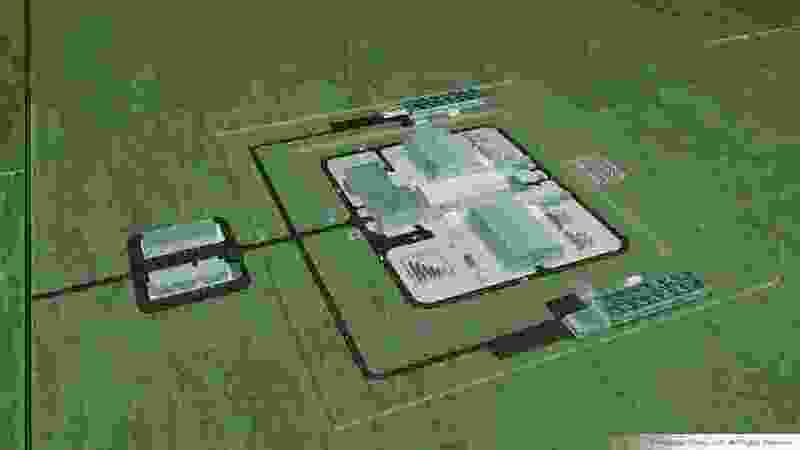 But he expects the small modular reactor technology may “take off,” with financial rewards to those who invested early. HEAL Utah, a clean-air advocacy group, has urged the council not to recommit funds to the project, citing the large monetary investment, the newness of the technology and environmental concerns around safe disposal of nuclear waste — concerns Council Chairwoman Diane Turner shared before casting her lone dissenting vote. Haacke acknowledged these concerns and said he has wrestled with the feasibility of the project as well, but noted that the potential payoff of having a zero-emissions resource is stronger than the possible risks. If all goes well, Haacke said he plans to come before the council next spring to request the city step up its investment again — this time to the tune of half a million dollars.